Harriman Middle School began its life in 1956 as Cumberland Junior High School, housing seventh, eighth, and ninth grades. Cumberland was part of the Harriman City School System, which was founded at the same time as the town in 1890. The East Tennessee Land Company held the Great Land Sale in February, 1890. By the end of that year, the East Tennessee Land Company had founded three schools in the town, undertaking the financial responsibility of the schools for the first two years, until Harriman was incorporated and could start building a tax base to support its own schools. As the town grew, so did the need for more school buildings to house the growing numbers of children within Harriman. During the mid-1950s, it was determined that a junior high school was needed to help lower individual school numbers and provide a solid education for students. In 1956, Cumberland Junior High School was built on Cumberland Street, high atop Harriman, overlooking the Emory River. 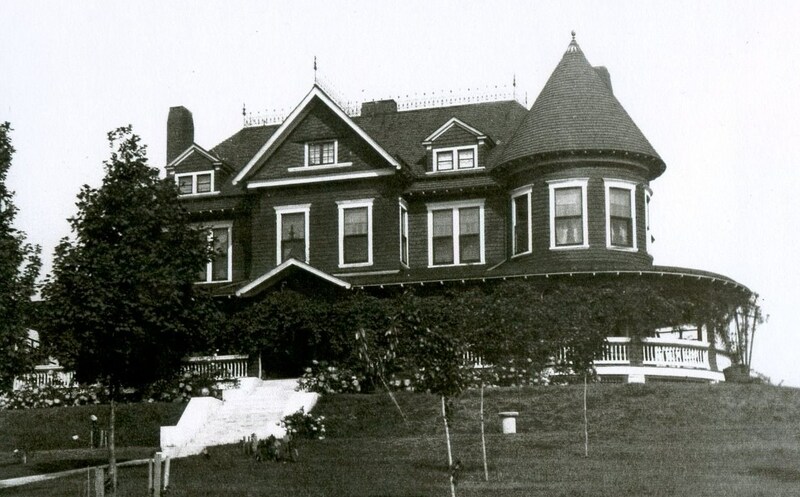 The land on which the school was built was the site of the home of one of the founders of Harriman--Frederick Gates. Cumberland operated as a junior high school until 1975 when it transitioned to a middle school after the adoption of the "middle school concept" by Harriman City Schools. It continued operations as Cumberland Middle School until South Harriman Middle School closed in 1990. Upon the closure of South Harriman, the school system was restructured from three elementary schools, two middle schools, and one high school to two elementary schools, an intermediate school, a middle school, and a high school. 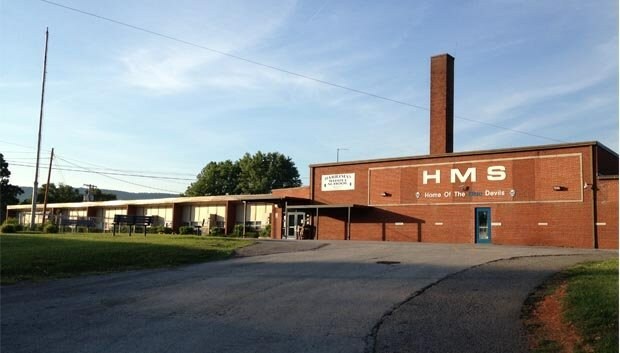 The two middle schools (South Harriman and Cumberland) merged into the current Harriman Middle School, housing grades seven and eight at the time (sixth grade was placed in the intermediate school with fourth and fifth grades). Harriman Middle School operated as a two grade school until Central Intermediate closed after the 2001-2002 school year. Upon the closure of the intermediate school, the elementary schools again became kindergarten through fifth grades, and sixth grade returned to the middle school. It has remained a sixth through eighth grade school since. Harriman City School System's last year of operation came at the end of the 2002-2003 school year. The citizens of Harriman had elected to turn the city school system over to Roane County Schools. Harriman Middle School has been a part of the Roane County School System since. Mee, B.R. (Ed.). (1991). Centennial: Harriman Schools 1890-1990. Dallas, TX: Taylor. Pulliam, W.T. (1978). Harriman: The Town that Temperance Built. Maryville, TN: Brazos.